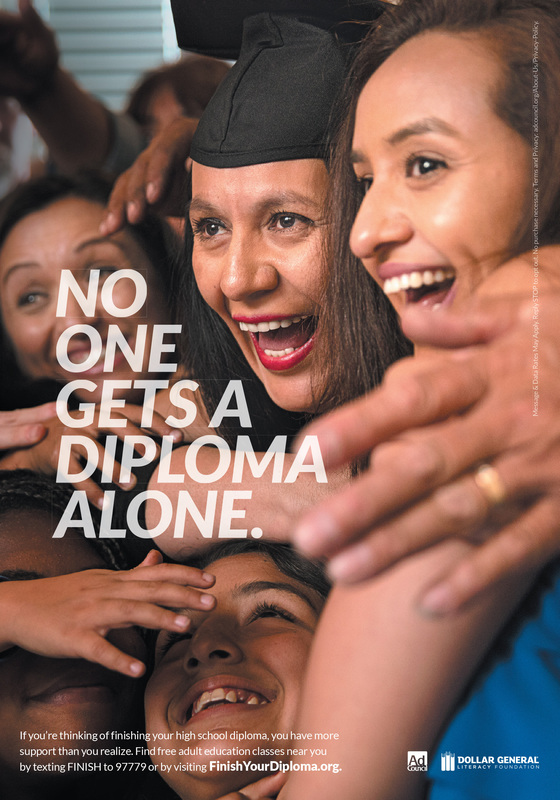 The Ad Council and the Dollar General Literacy Foundation today launched new public service ads (PSAs) to support their national Finish Your Diploma campaign to provide adults with the information and encouragement needed to earn a high school equivalency diploma. The new PSAs celebrate adult learners in America and reinforce the idea that no one does it alone. The new PSAs address the tension felt by many adult learners to study while managing family, home and work responsibilities. It can feel daunting for someone who thinks they’ll be facing that challenge alone. 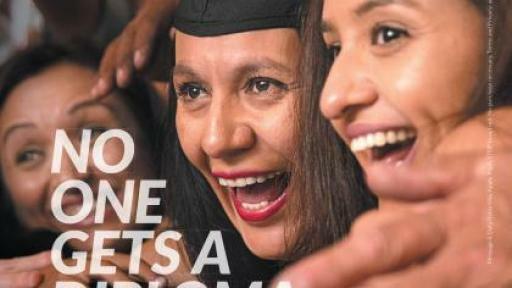 Produced pro bono by advertising agency McKinney, the new English and Spanish-language television, radio, online, and print PSAs highlight the support of family, friends and adult education centers in helping adults to obtain a high school equivalency diploma. 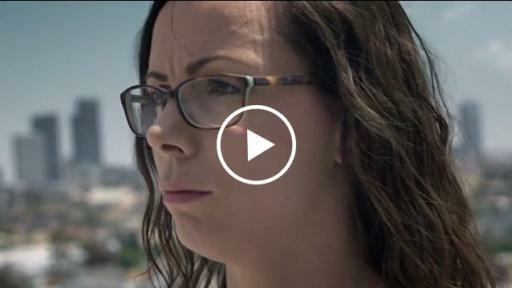 By telling the stories of four adults who went back to complete high school and celebrating their success with the family and mentors who supported them along the way through real life surprise parties, the PSAs highlight the fact that nobody gets a diploma alone. Viewers can find free adult education classes by visiting FinishYourDiploma.org. On social media, Finish Your Diploma is launching a new Instagram channel to supplement its existing Facebook presence. Additionally, audiences are encouraged to support adult graduates and to inspire others to get their diplomas by participating in the #HatsOffToYou social activation. Whether it is a graduation cap, baseball cap or any other hat, participants are asked to share a video or photo of themselves tossing a hat into the air on social media with the hashtag to celebrate the tremendous achievements of adult graduates. According to the U.S. Department of Education, more than 29 million American adults do not have a high school diploma. Opportunities can be limited, and many work multiple jobs with lower pay and less stability to support themselves and their families. In fact, nearly 30 percent of adults with household incomes at or below the federal poverty line do not have a high school credential. The benefits of completing high school as an adult are numerous and can help unlock new career opportunities and higher pay. For many adults who go on to pursue an associate’s or bachelor’s degree, completing high school is just the beginning. 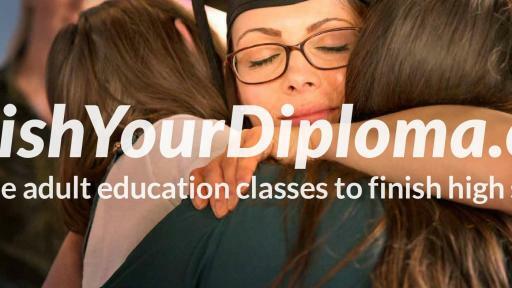 Since its inception in 2010, the Ad Council and the Dollar General Literacy Foundation Finish Your Diploma campaign has helped more than 800,000 adults in all 50 states find free test-prep class in their area and received more than $115 million in donated media. Additionally, more adults report valuing the importance of getting a high school diploma, according to survey commissioned by the Ad Council and conducted by Ipsos, Public Affairs. 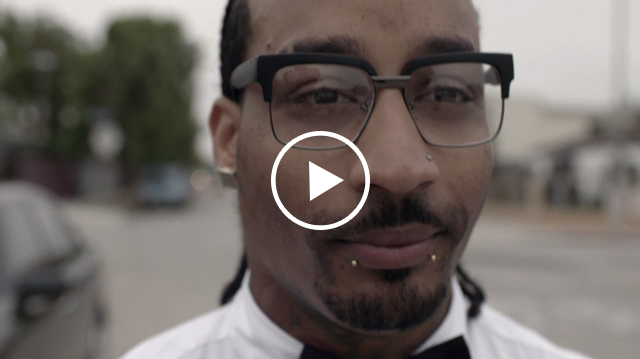 Per the Ad Council model, the PSAs are distributed to more than 33,000 media outlets nationwide and run on air time and space entirely donated by the media. The Dollar General Literacy Foundation is proud to support initiatives that help others improve their lives through literacy and education. Since 1993, the Foundation has awarded more than $120 million in grants to nonprofit organizations, helping more than 7.8 million individuals take their first steps toward literacy, a general education diploma or English proficiency. To learn more about the Dollar General Literacy Foundation, visit www.dgliteracy.org. McKinney is focused on ideas that drive extraordinary results. In 2016, the agency won its 37th Effie award and now ranks eight of 290 winning agencies over the past 14 years. Cannes, The One Show and The One Show Interactive, ANDY, Art Directors Club, CLIO, D&AD and the IAB have also awarded the agency’s work. McKinney’s clients include Samsung, ESPN, Sherwin-Williams, CarMax, Crocs, Norwegian Air, TuneIn, Sennheiser, Dognition and Urban Ministries of Durham. Operating as one agency with two doors, McKinney has offices in Durham, North Carolina, and New York City. The agency also has access to one of the world’s leading marketing communications networks, Cheil Worldwide, with 49 offices in 44 countries. Visit mckinney.com to learn more, follow @mckinney and subscribe to Socializ’d the agency’s Monday newsletter covering the best of last week in social media.